The Maverick Rebel is the cuddy cabin version of the Maverick Renegade. It is the same 5 M asymmetrical catamaran that can be powered buy a single or twin outboard set up. The Maverick Rebel offers more protection than the Renegade but still offers plenty of room for fishing and all round boating. The advantages of a catamaran design include greater stability at rest, greater internal volume than an equivalent mono hull and extremely soft riding. The Maverick Rebel features a live bait tank, self draining deck and walk through cuddy cabin door all as standard.  The Maverick Rebel is an awesome boat for all round family boating, fishing and diving.  This design is exclusive to Maverick Marine. For sales enquires please contact them directly. © 2019 Hall Marine Design.